Turn your home into an igloo this summer with our high-performance, replacement air conditioners. 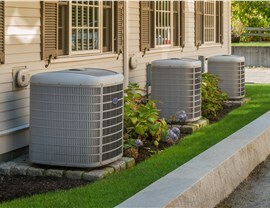 Even if your current air conditioner is still functioning, it may not be doing the job well enough to keep your family comfortable throughout the hot season. 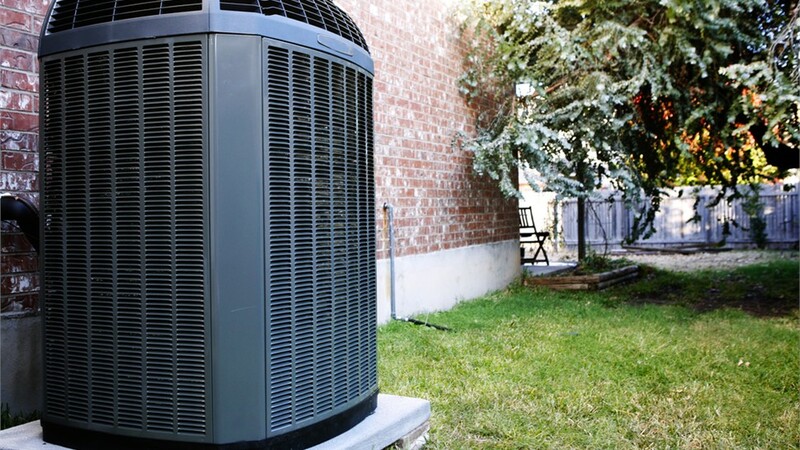 There are many things that can go wrong with an AC system—from a worn-out motor and outdated wiring to an AC unit that is simply the wrong size for your home's square footage. 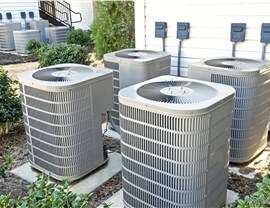 In these cases, the best option is a local Miami Shores air conditioner replacement by Direct Air Conditioning, LLC. 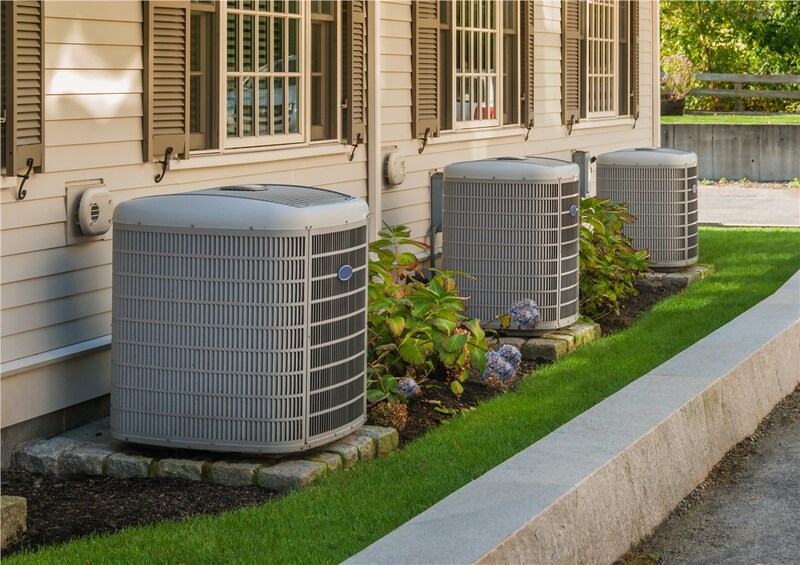 We have highly trained contractors who can assist you in selecting the right size and type of air conditioner to meet your needs! 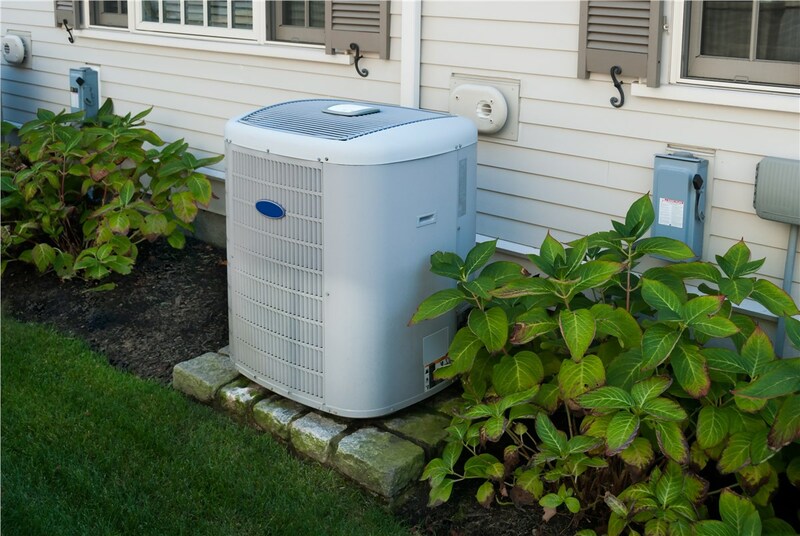 We provide all customers with an initial consultation to discuss their options for a replacement air conditioner. During this meeting, one of our contractors will examine your current AC unit, vents, ductwork, and household to determine what capacity and type of air conditioner is the best choice. 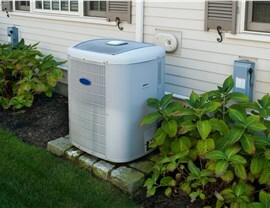 We are familiar with many nationwide brands, and we are distributors of Carrier and Lennox AC units too. Free price estimates for installation. One-year warranty on all new installations. Manufacturer's warranties with many models. Fully stocked vans and trained installers. Request a Price Estimate for a Miami Shores AC Replacement! 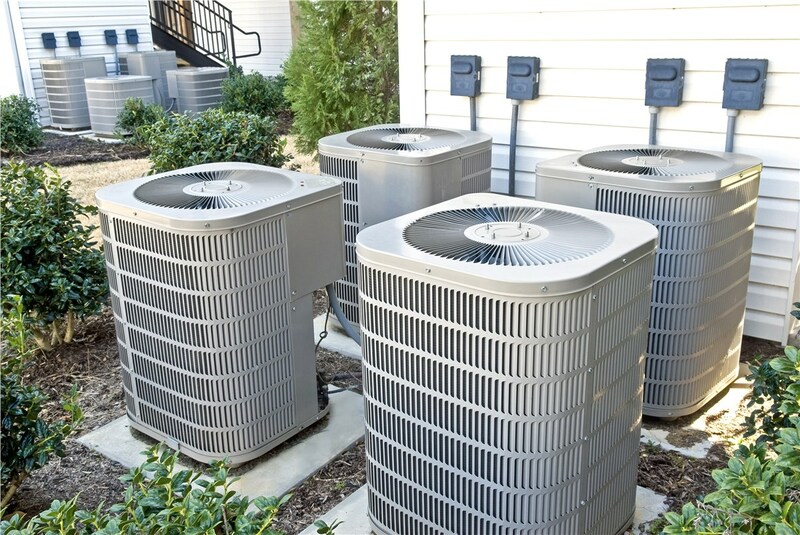 When you are ready to move forward with the installation of a Miami Shores air conditioner replacement give Direct Air Conditioning, LLC a call. One of our representatives will be happy to arrange an at-home consultation with our NATE-certified experts. 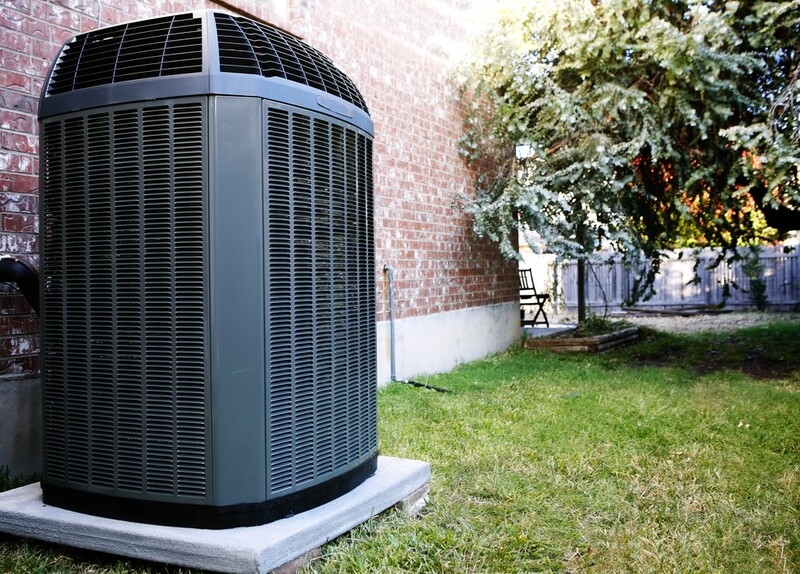 You can also fill out our easy online quote form to request a free price estimate on a new AC unit.